To reach client expectations R&M Drilling uses the most current equipment that the drilling industry has to offer. 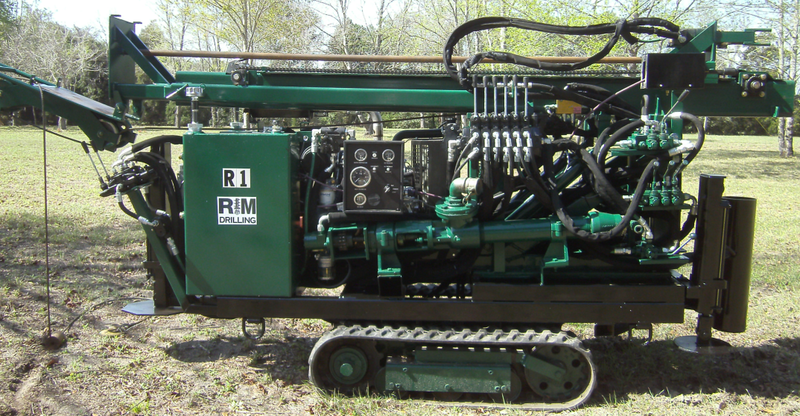 With a wide variety of rigs for different applications we can meet the demand for all drilling services in the Geotechnical, Environmental, and Exploratory fields. We also maintain all of our equipment on our 10-acre facility equipped with a fully functional welding shop, maintenance bay with a 15,000 lb truck lift, and maintenance shop. All equipment is maintained daily and diagnosed weekly with a detailed checklist. See how our fleet of rigs can get your drilling jobs done in the most efficient way possible. Which saves your firm money and makes the project manager's job much easier.